When you walk into a luxury home many things will catch your eye. From deep mahogany hardwood furnishings to high end custom kitchen cabinetry, you know luxury when you see it. Beyond the investment in the “things” within a home there are some other critical factors. One of the most important of these secondary design factors is lighting. Lighting design is more than just choosing the style of the light in the room. 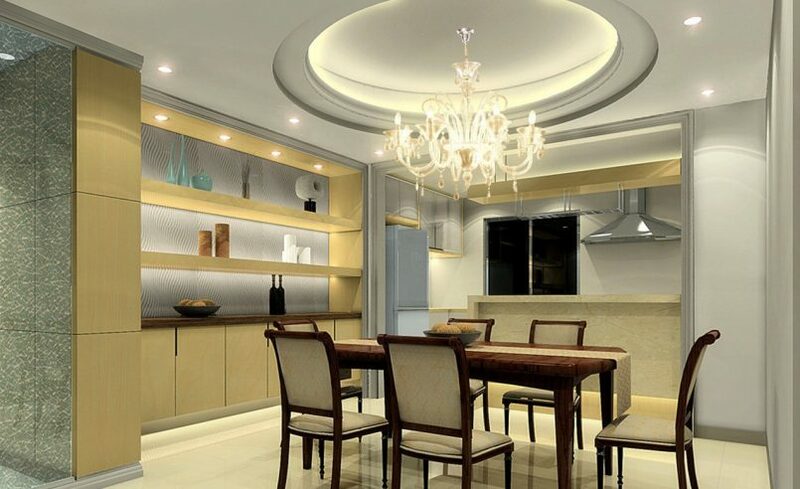 Lighting is an afterthought for many home designers. But the importance of lighting is becoming more understood as luxury home designers strive for greater depth in their work. 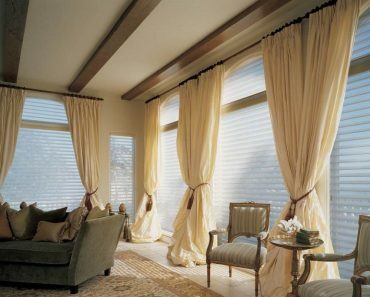 Of course, lighting design is also the way that a room uses natural light in combination with light fixtures. A designer who is trained in lighting design will understand how the placement of the home will allow for natural lighting throughout the day as the sun rises and sets. The following image illustrates a beautifully designed lighting scheme. Notice the natural light coming from a fully windowed eating nook and how the lighting from this area does not overwhelm the rest of the room. The ceiling lights and wall highlights provide a warm atmosphere that is suitable for reading or watching the strategically placed television. The way that you lay out your lighting in a kitchen is critical to make a place in your home that can be used for multiple uses. If you are like many familie you will spend much of your time in the kitchen area. The kitchen becomes a place to do homework for the kids, a place for casual conversation over tea with friends, and a place for a romantic evening with your spouse. So, the importance of lighting design in the kitchen is just as important as in your living room area. Many types of lighting can be used in the kitchen to make the kitchen look more appealing. To give you an idea, just take a look at the access lighting pendants available at Lightingmiami. 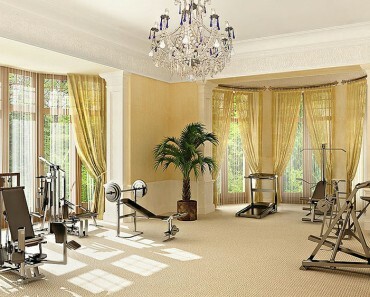 The lighting design of the following example uses such lighting and along with an impressive chandelier. This shows how subtle lighting on the shelves and walls can transform a kitchen from merely stylish to simply amazing. 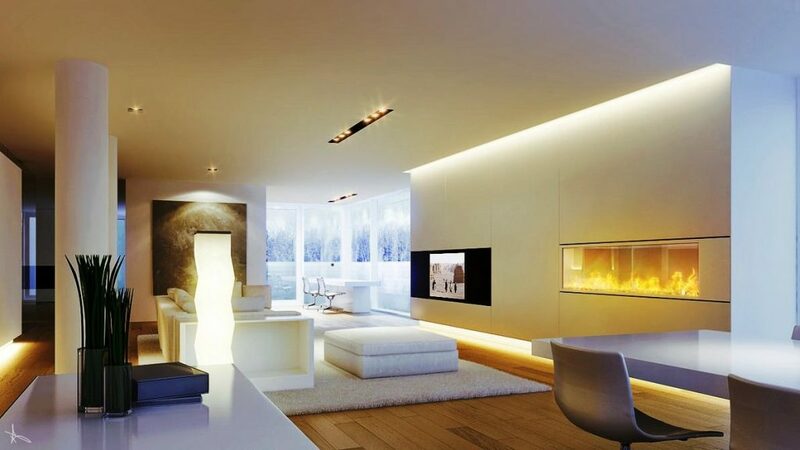 Now you know the importance of lighting and how it can enhance the overall aesthetics of your home. 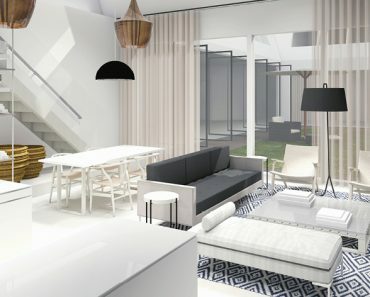 Always choose an interior designer (you may check sites like houzz, hometalk, etc to get find the right designer) and ask a few questions about lighting. An interior designer who knows how to use lighting in an artistic fashion can create amazing living spaces.